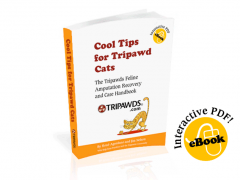 Did you catch our Tripawd Talk Radio interview with veterinary oncologist Dr. Ann Hohenaus from the Animal Medical Center in New York City? Why does it seem like more animals are getting cancer? What are some exciting new developments in treating bone cancers in dogs (and cats)? 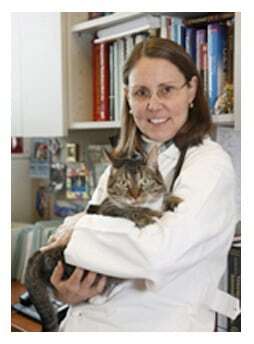 When and why should a pawrent choose a board-certified oncologist to pursue oncology treatments for their dog or cat? Do animals with cancer have a better chance of surviving cancer if they’re treated by a board-certified oncologist? Which dogs are more at risk for certain types of cancers? 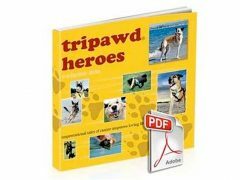 A big thanks goes to Tripawds member Jill, who introduced us to Dr. Hohenhaus and made this possible.